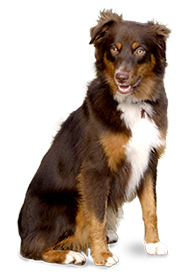 Your dog spends a lot of time walking and running around, making them susceptible to injuries like fractures. 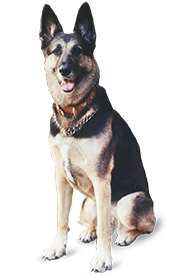 Broken or fractured bones among dogs happen due to different incidents, including falls or traffic accidents. Like humans, dog fractures are classified as either open or closed. The former denotes a fracture with an exposed bone, while the latter denotes an intact skin. Some bone fractures, however, are incomplete, a type known as hairline fractures. Whatever kind of fracture that your poor dog has, it’s important to have them treated and cared for as soon as possible. According to pet experts, fractures happen more among older dogs and among adventurous animals. Their bones get broken due to a sudden impact or a great force applied to the body, be it from a fall from a great distance or a blow caused by an object. Of course, a broken bone sticking out through your dog’s skin is a telltale sign of a fracture. Other than that, however, any sign of discomfort or pain can already indicate a fracture or dislocation. Whatever type of fracture your dog has experienced, it is recommended that you bring them immediately to a vet, as it is the best way of providing pain relief for dogs. Fractures happen more often among older dogs due to brittle bones that come with old age. Pet owners, however, can take steps in helping their pet dog strengthen their bones, among them is a healthy diet. 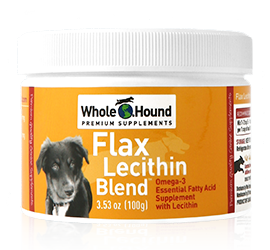 Make sure that you also give your furry friend food supplements rich in glucosamine, a nutrient known for improving joint health and regenerating lost cartilage and synovial fluid. With these food supplements, you can ensure that your dog will enjoy stronger bones and livelier movements for years.